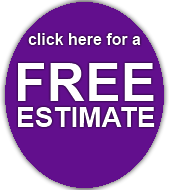 Do you need quality Roof Cleaning at an affordable price? 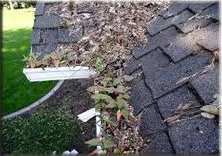 Your roof can get very dirty as plant debris builds up throughout the year. This debris often falls into your gutters, which easily clog and cause water damage to your home. 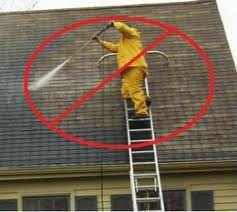 We use only the best techniques to clean your roof (not hurried pressure washing which can shorten the life of your roof). Our trained technicians go on your roof with a safety harness and use a BR 500 Stihl bakcpack blower to gently blow debris into your gutters. We then clean your gutters by hand and haul it away, leaving your house cleaner than we found it. And we do this all with quality service and low prices. Superior Gutter Cleaning strives to deliver amazing value with incredible service to each and every one of our customers. Lowered Maintenance costs from frequent gutter cleaning. 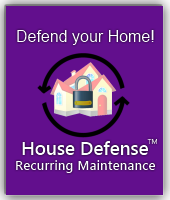 Option for Recurring Maintenance at reduced price.